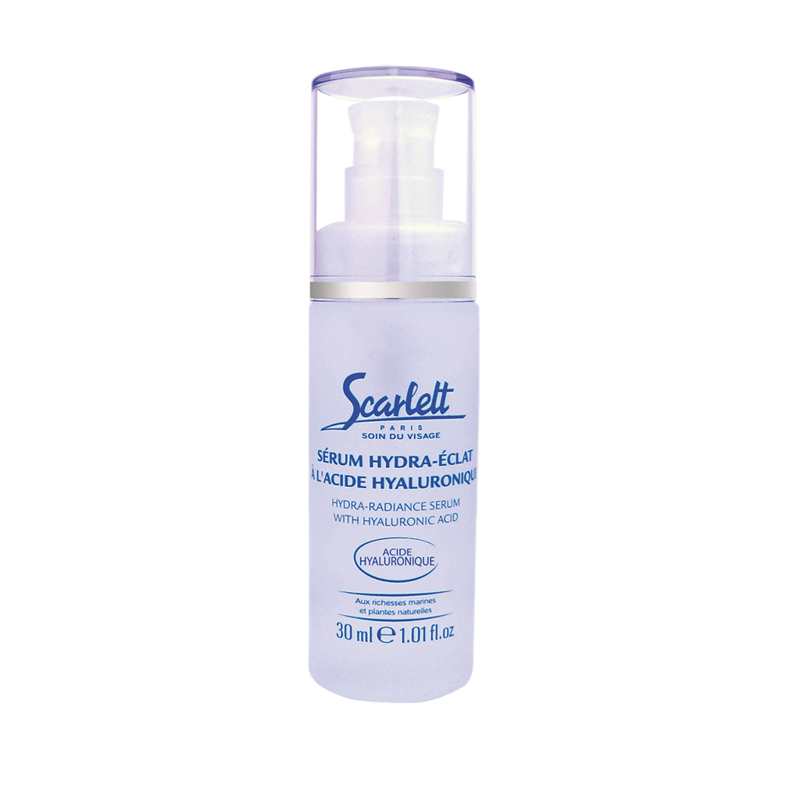 Innovative ingredients created from exclusive marine algae have been proven to bring many exciting benefits to the skin, including anti-aging, smoothing, toning, firming, moisturizing, and more. This is why marine algae has quickly become one of the most popular developments in advanced and professional skin care. With skin care products from SCARLETT PARIS®, a renowned French skin care brand, you can now take advantage of the full power of marine algae skin care. 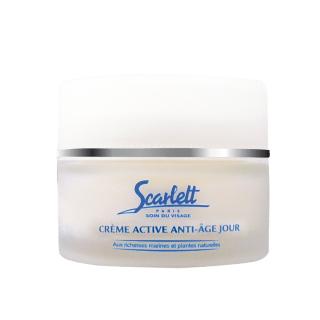 SCARLETT PARIS® features a complete line of professional skin care products, made using marine algae, which offer a variety of benefits to your skin—powerful moisturization, noticeable smoothing, and anti-aging, just to name a few. As one of the premier French skin care brands, SCARLETT PARIS® produces only the finest skin care products available. 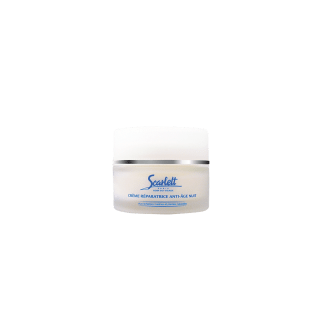 When used as part of one of our carefully-developed regimens, these professional skin care products are proven to help smooth wrinkles, restore moisture, and give skin a more youthful appearance. FREE FEDEX GROUND HOME DELIVERY AVAILABLE! 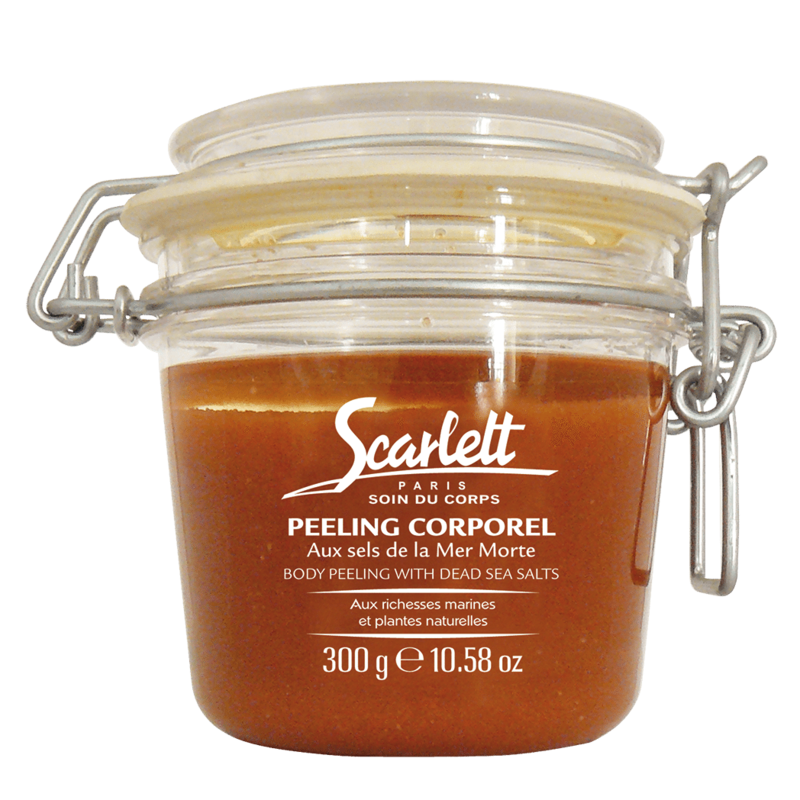 The production facilities for SCARLETT PARIS® products are ideally located to take advantage of the unique marine algae native to the northwest coastal region of France. 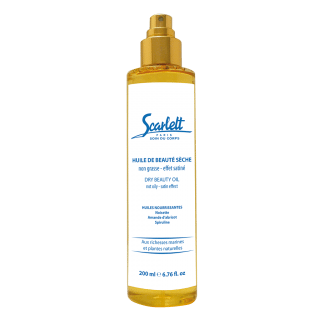 With easy access to this marine algae, Scarlett products are able to use exclusive ingredients created from marine algae to bring powerful moisturizing and anti-aging benefits to your skin while also build on the renowned French skin care tradition. 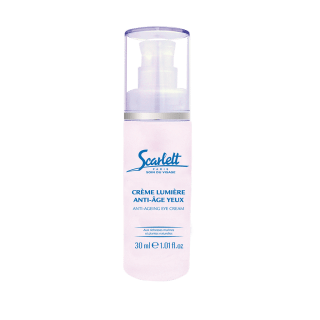 Scarlett’s amazing skin care products have never before been marketed and sold in the USA, but they are now being carried by various US retailers. 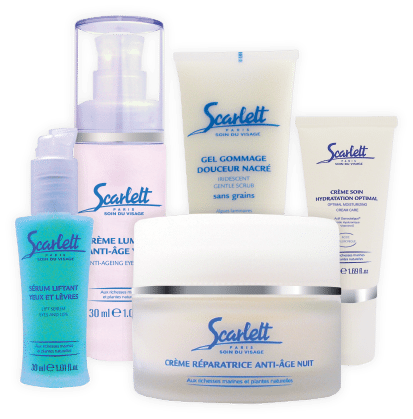 Discover the SCARLETT PARIS® difference, and learn more about the benefits of these acclaimed skin care products. Interested in Becoming a SCARLETT PARIS® Retailer?